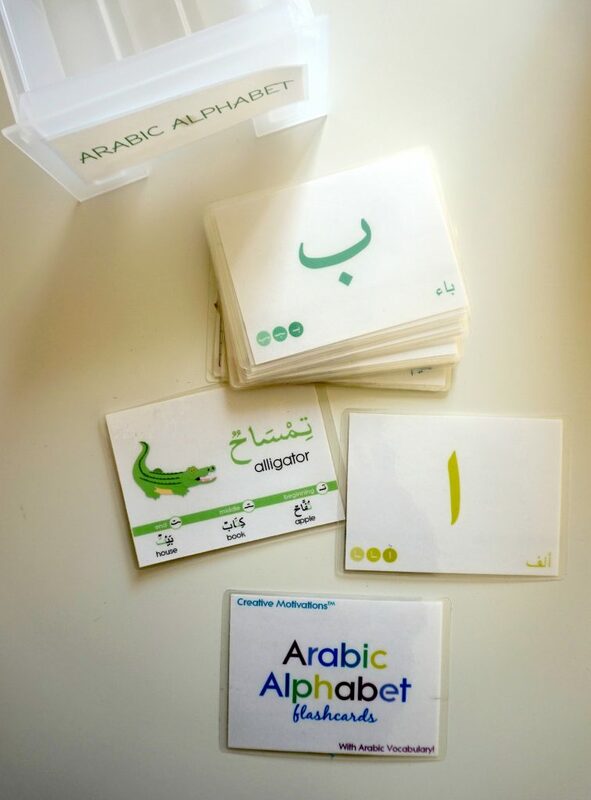 If you’ve been on the hunt for suitable Arabic resources for preschoolers that are fun, engaging, inexpensive and have multiple uses – you will love this list! 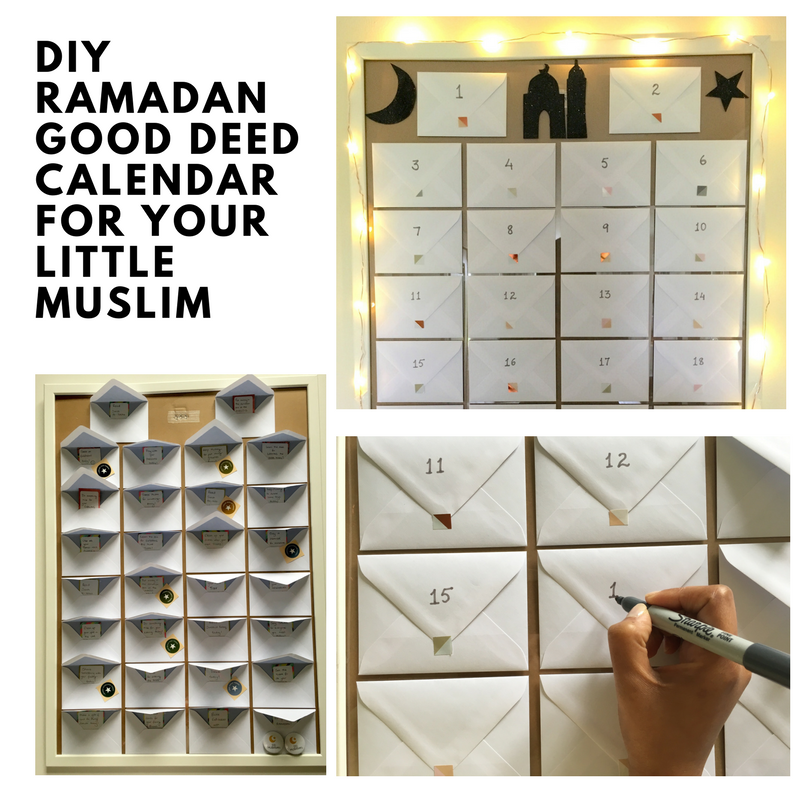 I’ve compiled four of our favourite Arabic resources for preschoolers along with plenty of photographs and details about why we like them and how we use them in our home. You will also have an opportunity to win one of these resources, so stick around until the end of the post! 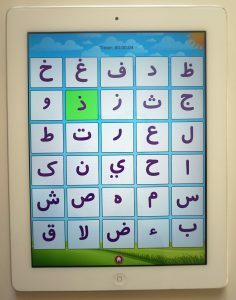 This app has four different activities – tracing alphabets, putting them in the correct order, vocabulary and choosing the correct alphabet. 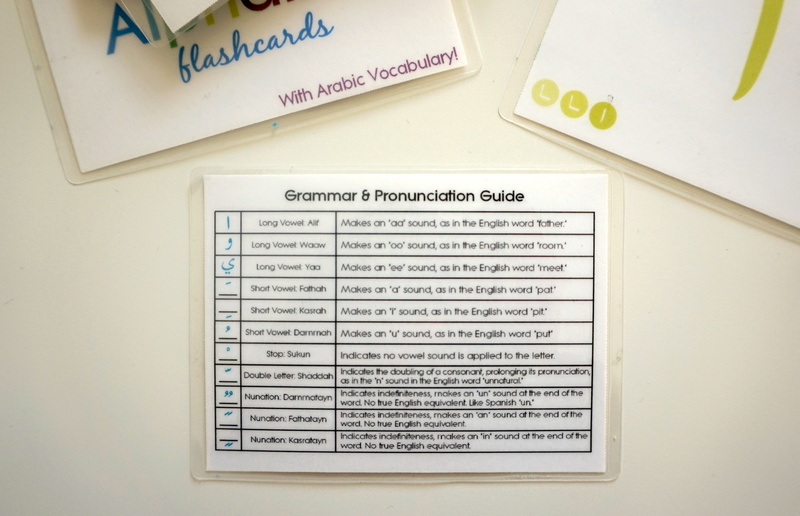 The pronunciation is correct – I think pronunciation is crucial and I check for it before I use any resource with the kids. There’s no point in a resource that uses incorrect pronunciation, resulting in you needing to correct it. Yusuf loves tracing on the iPad and it’s one of the few apps he is allowed to use. 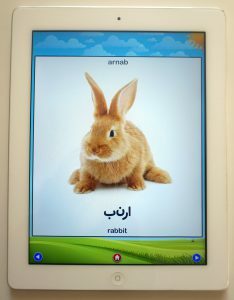 I like that it covers so many aspects of learning the Arabic alphabet and isn’t just a alphabet – vocabulary app for instance. 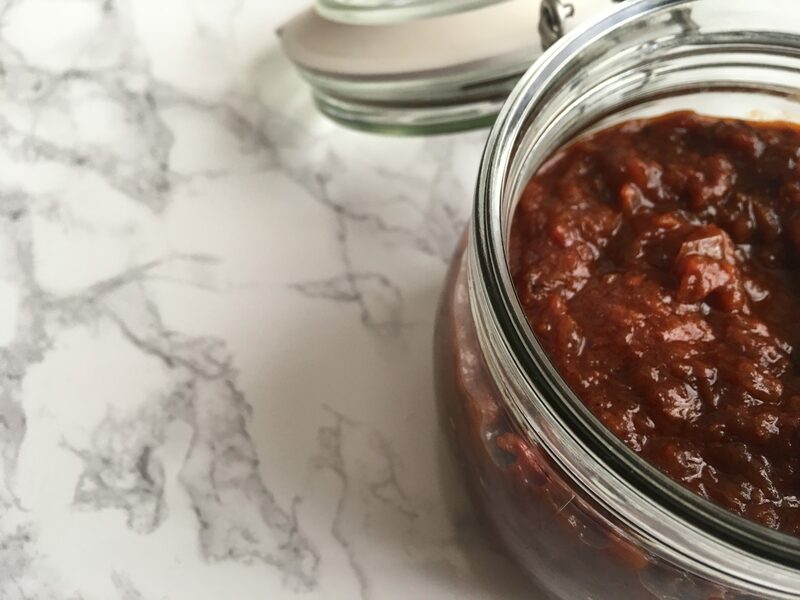 It is one of our favourites and I can see us using this for years to come. If you’d like to win access to the app, keep reading! My sister (check out her blog here) bought these for the kids a really long time ago and we LOVE them. I am learning so much vocabulary from it myself, and although I know people frequently say that flashcards are a really boring way to teach children, I find that mine really enjoy it. 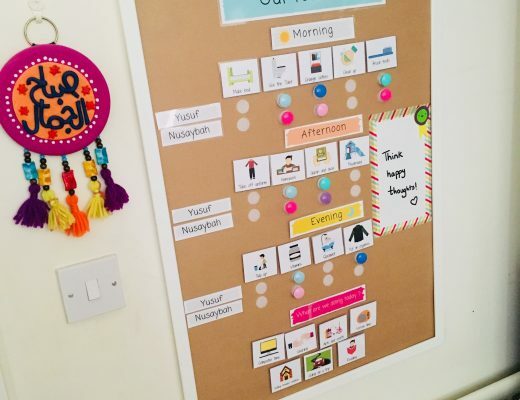 Using these has really helped with alphabet recognition and the cards will be so useful even later on once he has mastered the alphabet because they contain so much detail on them. They demonstrate what the alphabet looks like at the beginning of a sentence, in the middle and at the end, and they cover three vocabulary words per alphabet. There is so much to learn! 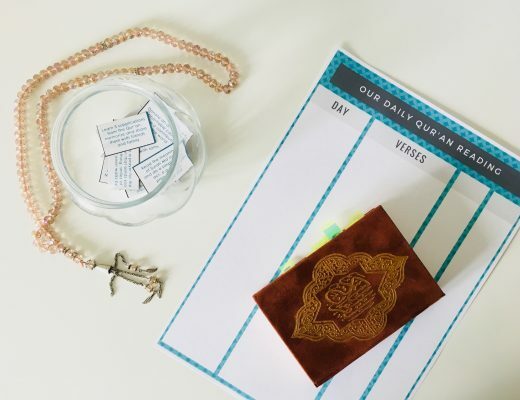 They have also included a handy transliteration key for those whose first language is not Arabic as well as a grammar and pronunciation guide for short vowels and nunations. 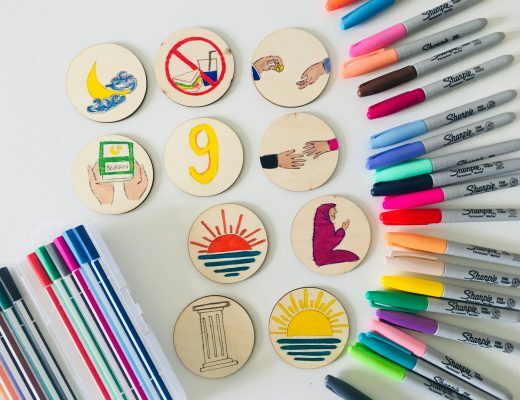 This is created by Creative Motivations – I’ve only just realised that there is a free PDF that they offer with these flashcards but their shop appears to be closed at the moment so I haven’t been able to download it. It’s on my list to get in the future though! This sound puzzle, in my opinion, is a must-have. The kids play with it nearly every day. 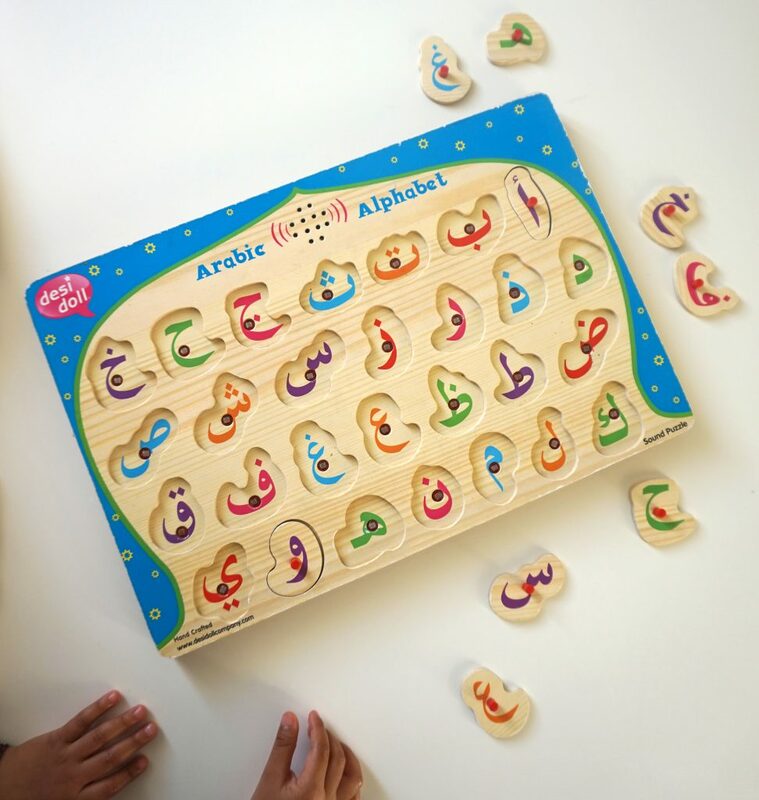 I bought it for Yusuf as an Eid present when he was 2 and it helped with hand-eye coordination, colour recognition, sounding out the alphabets and as an added bonus, he got so much better at puzzles. 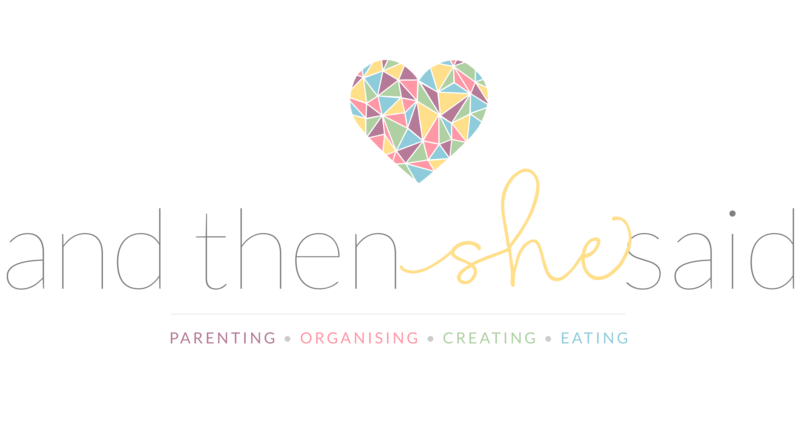 We love this resource – you can tell ours is very well-used! This is produced by Desi Doll who make fantastic sound puzzles. They have a phonics version for the English alphabet and the kids are picking up phonics SO quickly and having fun doing it! I had been eyeing this for ages and snapped this up when Desi Doll had a sale recently. I wish I had bought it earlier! 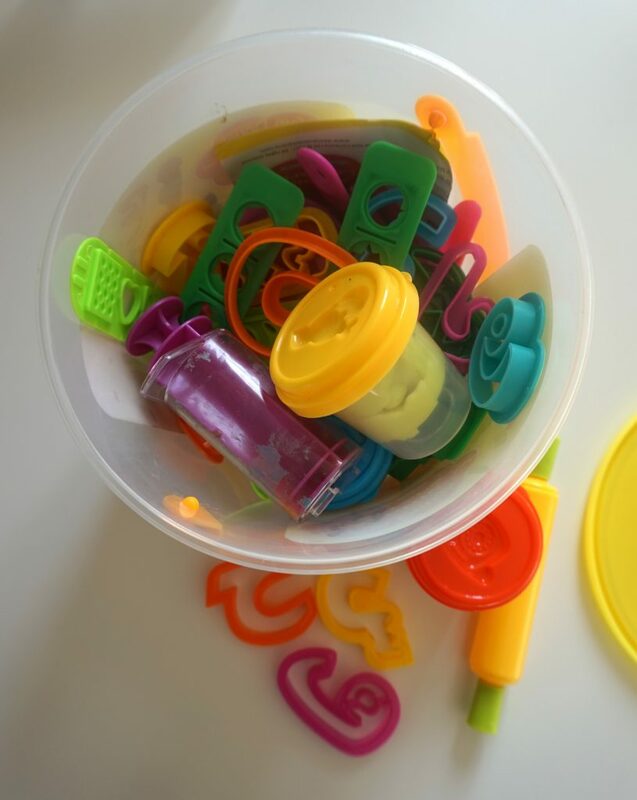 There are tons of play dough tools in this handy little bucket and you can create alphabets with all the little cutters. They can also be used for little cookies and icing and anything that is multipurpose is BIG in my book. It comes with five different coloured pots of play dough and several cutter shapes and tools. Yusuf’s favourite is the plunger! 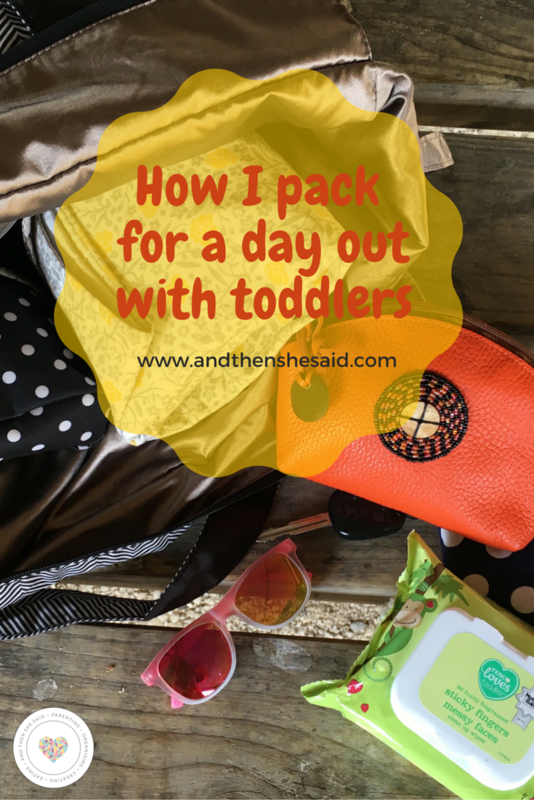 This is perfect for sensory play and children who have a physical learning style. 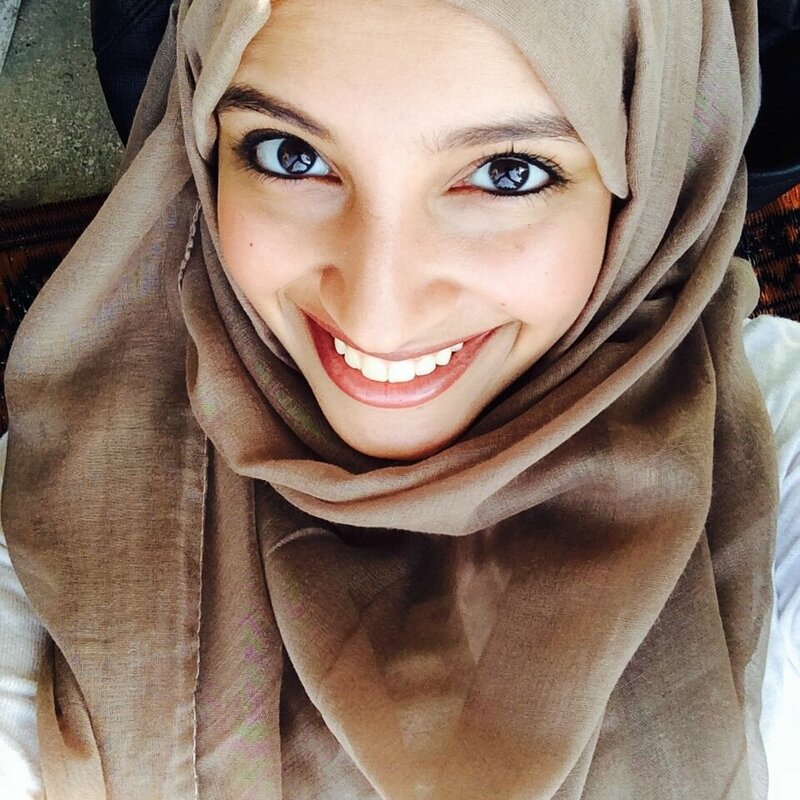 If you haven’t signed up to Desi Doll’s newsletter already – you can get 10% off your purchase! 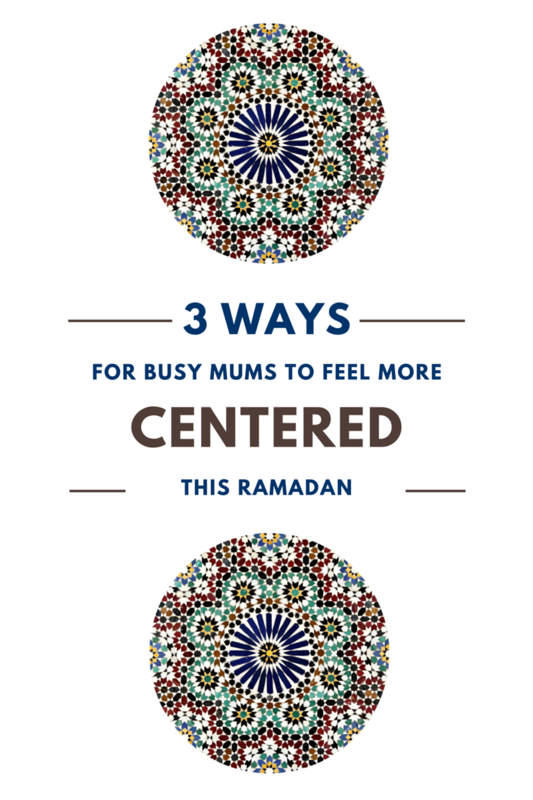 The Alif Baa team have been kind enough to offer three readers a free app! 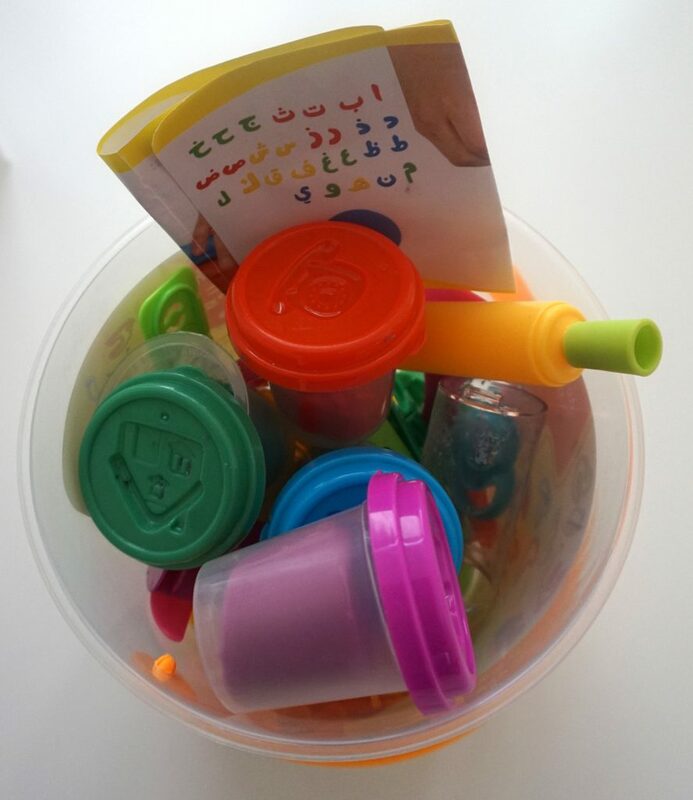 To enter – pop over to my Facebook page and leave a comment on this post to say what you favourite Arabic resource for preschoolers is, and tag two friends you think might enjoy being a part of my little community on Facebook! I will pick a winner on Thursday, 19th January at noon (GMT). 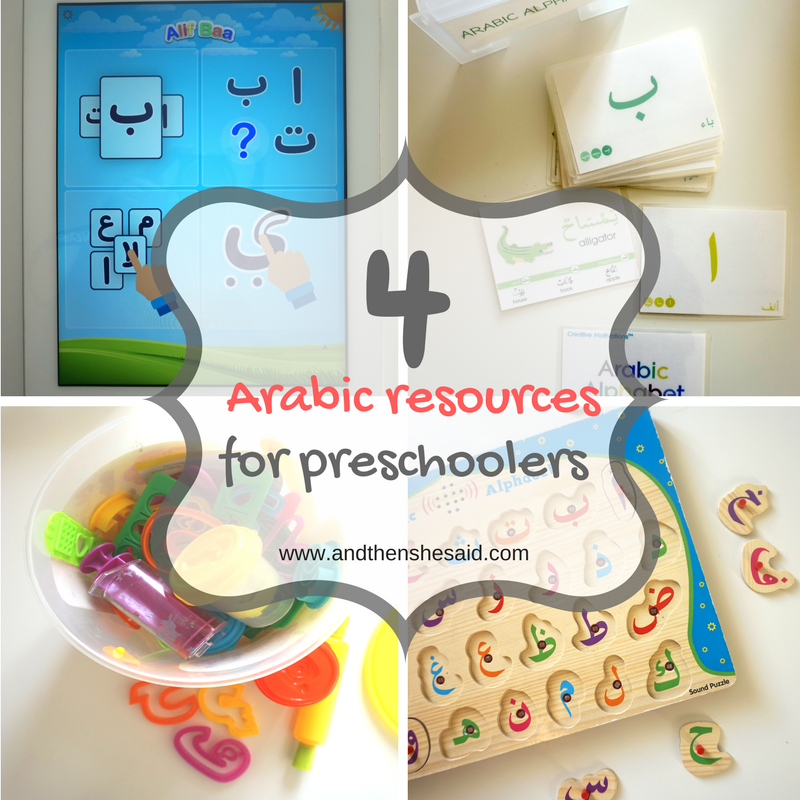 I hope you’ve found this list of Arabic resources for preschoolers useful! If you know of other resources, please share them in the comments below and tell us what you love about them – I’m always looking for more resources that we can benefit from! Interesting. Since, I am a new mother. I am learning about toys now. I would love to have these toys for my baby. Thanks for a detailed and informative post. These are so great! 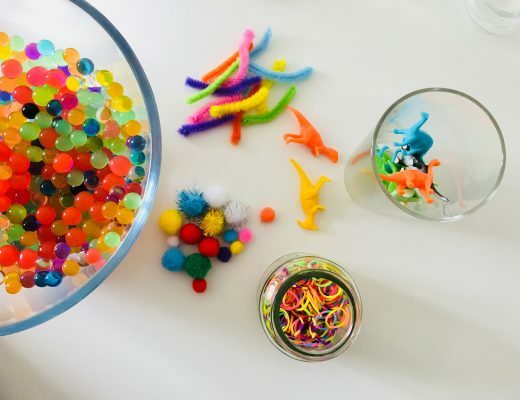 Learning has to be fun for preschoolers and these hands-on activities are a great way to keep kids engaged and excited! Thanks for sharing! You’re very welcome Mona! Thank you for stopping by! 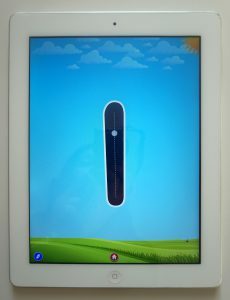 I need that app in my life! As it stands now the iPad means peppa pig. Need to make a change! I already have the alphabet sound puzzle and it has been a favourite in our house since my daughter was one. The dough will be the next thing on my list for sure! Does anyone know if the app is just for apple or will it work on android devices? Ohh these look soo educational. 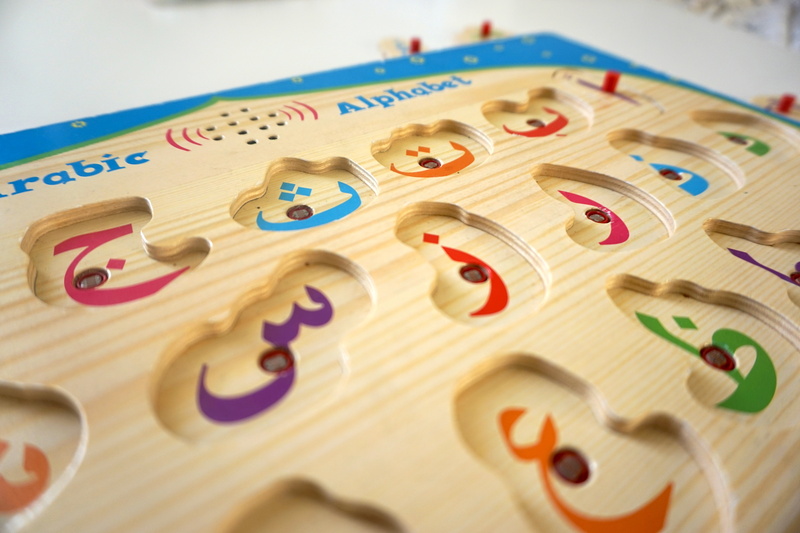 I love anything arabic related to teach my son! Will be entering the giveaway in sha’Allah! 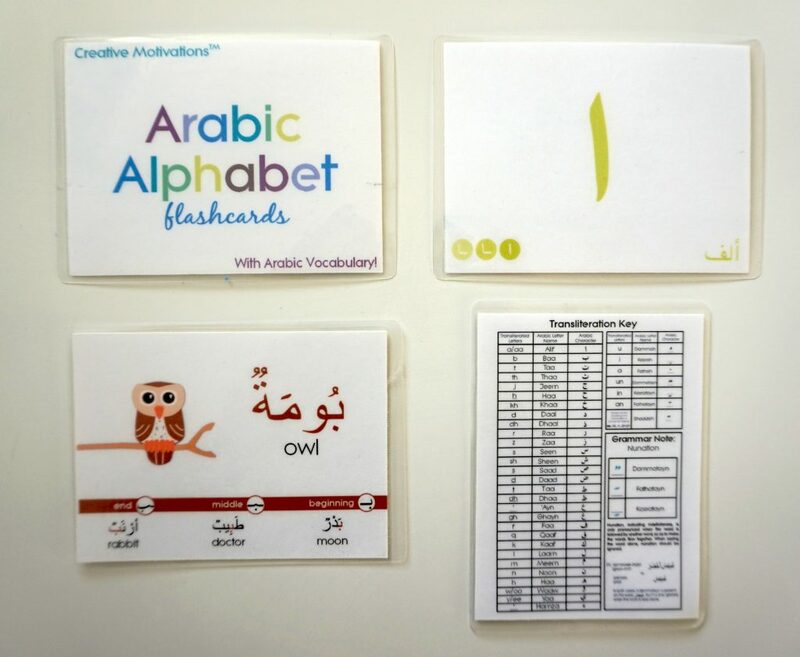 These are some really good recommendations for teaching Arabic to kids. The alif baa app would indeed be lovely to have. Loved reading the post and knowing about these amazing resources esp. 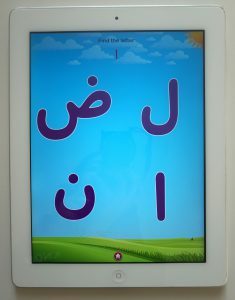 the Alif Baa app. Oh these are such great resources to learn for a child. Totally loving these,I just know about Desi Doll company before. These are soo good Masha’Allah. I always look for things like this to gift my nieces and nephews. It’s a great way for them to learn.